Rebecca de Milneaux working on a new collection of menswear. 2worlds2go news. Storys from 2worlds2go. Another day at the 2worlds2go office. From here i can connect to the web, servers, virtual worlds and Second life. And i got a new chair that do not kill my back. It is not a glamours life but it is my choice. ( I have been playing the latest Deus ex right thru for the last days so maybe it is ok). Thinking of a web cam. It would be nice to se some people once in a while. It is still there after all these years. Not many of my early builds are still around but to my surprise this one is still standing. It is a cool house from my learning days. It still looks good. Back in Lendonia. What to do? New ski sim. Read more: Back in Lendonia. What to do? New ski sim. New year and researching Linux, money and OpenSUSE. Last year i started building an new server. Now it is ready and it is working. But now i think about optimization. Read more: New year and researching Linux, money and OpenSUSE. Free tool for your 3D needs. Read more: Free tool for your 3D needs. Second life. Where did all the newbies go? 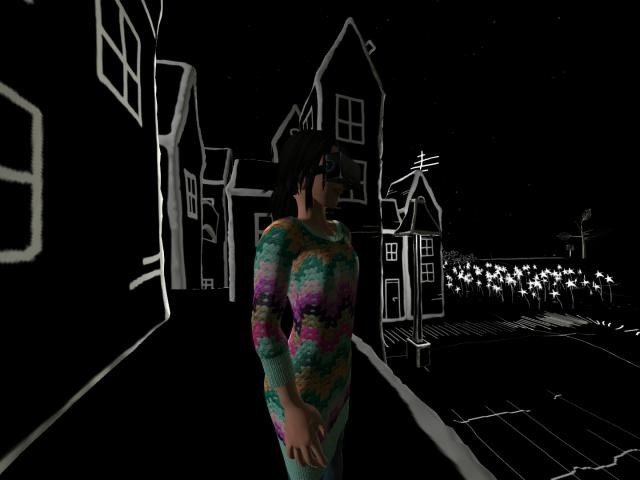 Read more: Second life. Where did all the newbies go? Read more: Avatars real or imagined. I travel and i am armed and dangerous. Read more: I travel and i am armed and dangerous. Building a brand new website. We have a new tech site. Just working on it right now. Not much but i will try to get up a wiki to. Hopefully during the day. Have to get some coffe now. Read more: My new Shoutcast jukebox. Read more: Today its server update Saturday. Trying out some new render software. Makes some imaginative pictures. Maybe i can find some use for it. The name is Art of illusion and it looks like it. Read more: Trying out some new render software. Read more: In to racing? I have made a few things with scupted prims before. But now i am trying to dig deeper. I made a few things today to see what possibilities i can find. In SL you find stuff. Read more: In SL you find stuff. I love it. When i find places that look different. Read more: I love it. When i find places that look different. I just have to ask. Read more: I just have to ask. Read more: Second life. Waterfall competition. So finally i have the Asgard gallery building in Second life ready. Go and see it. And see the art inside. Its a treat. Why start a blog: maniac. There are a few people out there thats interested in what we do and how our projects proceed. Read more: Why start a blog: maniac.